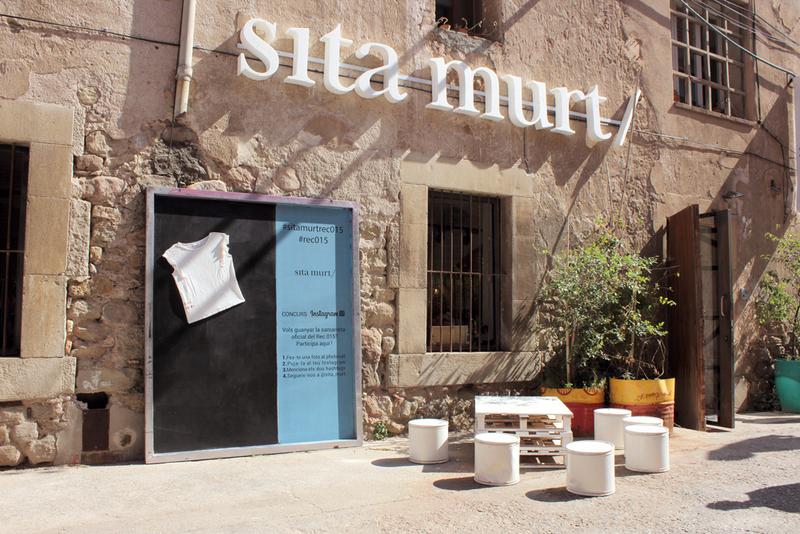 Don’t you want to win the limited edition REC015 tee by Sita Murt ? Come to our pop up store and join the contest that we are celebrating on Instagram! You will find us from Wednesday May 10th till Saturday 13 th at Carrer del Rec 15, Igualada (Bcn). You have time until May Saturday 13th at 11pm! We raffle 4 tees**, one for each winner. We will publish the 4 winners’ here and on our Instagram account next Monday May 15th. Find all the information about the contest here. Share the contest in your profile or mention your friends on the comments if you want to invite them to participate in. The raffle will be done by Easypromos app. *Your Instagram account must be public during the contest to find your post and join the raffle (Monday May 15th included). **All tees are unique size.